Ludwig Interior decorative pillows have unexpected beauty, luxury, fine design. 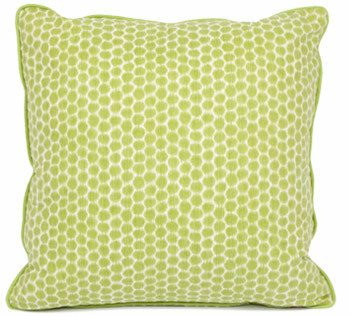 Ludwig Interior decorative pillows are sold in luxury boutiques throughout the U.S. and Europe. The Chicago-based design house's style is reflective of multiple influences, from cutting-edge contemporary to classic rococo. Ludwig Interior designers gather inspirations from nature and couture fashion, creating patterns and textures that are stylish, energetic, eclectic, and stimulating.